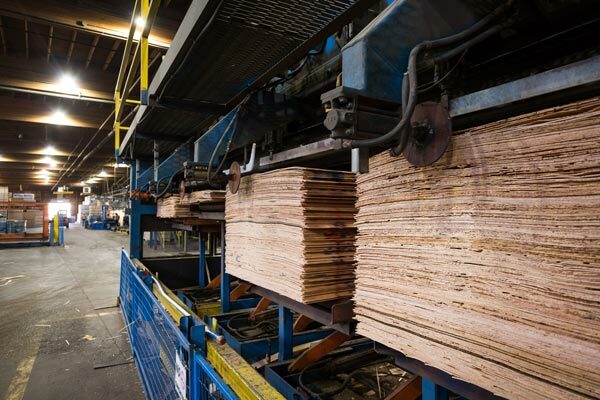 Heffley Creek Plywood was acquired in 1987 as part of the Balco Forest Products purchase. 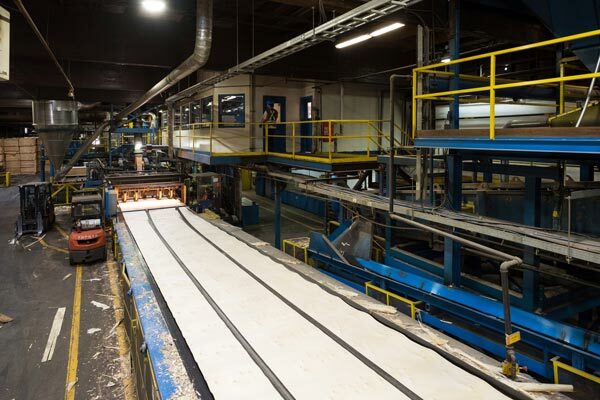 Currently, the mill employs 250 people and is an integral part of our goal to become a world-class, globally-competitive forest products company. 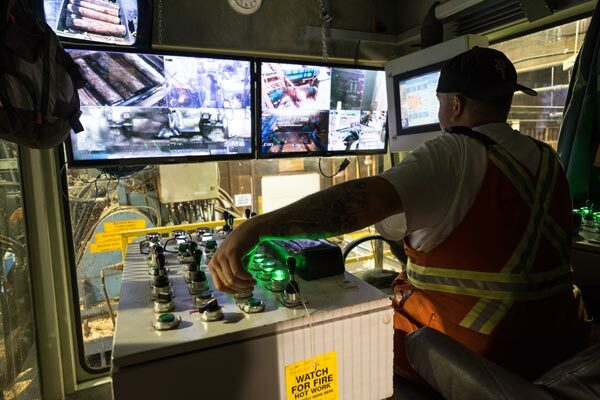 Kamloops is home to an incredibly diverse landscape of sagebrush-covered hills, deep ravines, wide open grasslands, rugged mountains, and forested valleys. Whether you prefer adrenaline-charged excitement or relaxing pursuits, you’ll find unsurpassed opportunities to explore the outdoors with your family, including championship golf courses, renowned mountain biking trails, world-class skiing, dozens of lakes for fishing and boating—all within 45 minutes of downtown.